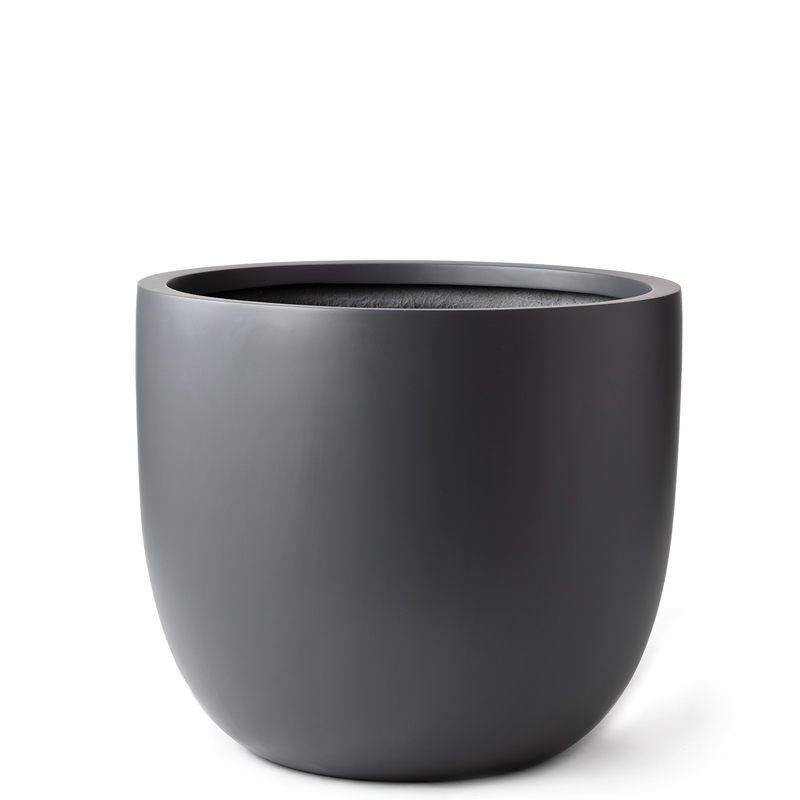 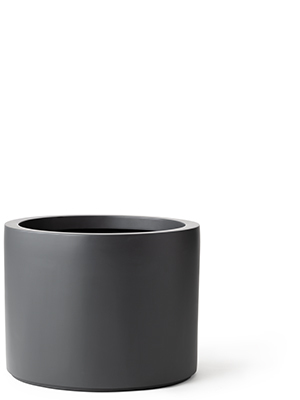 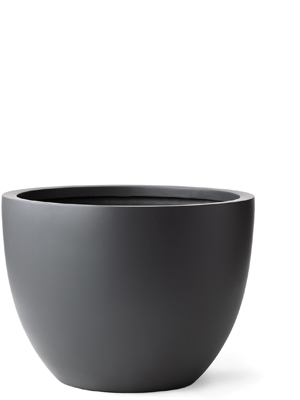 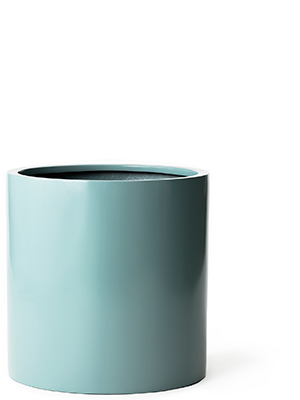 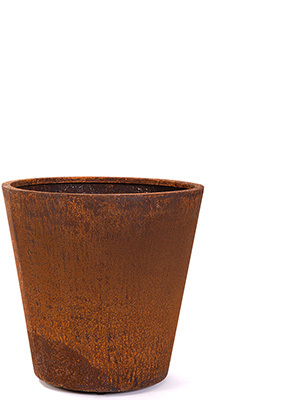 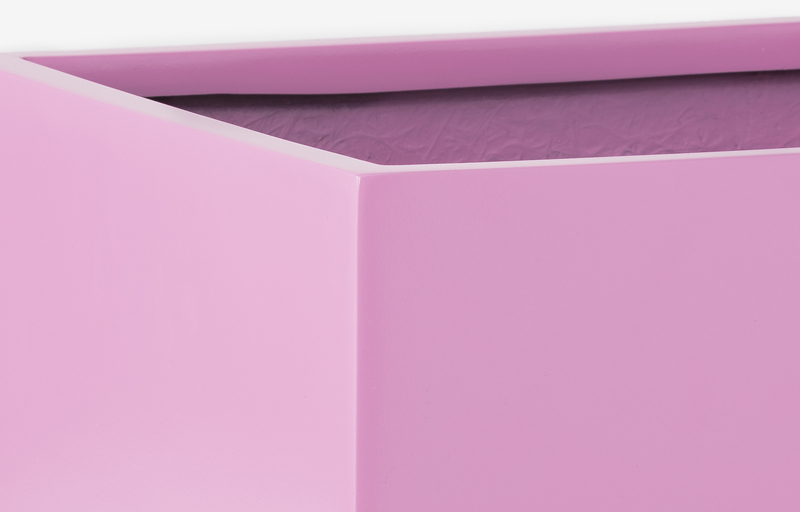 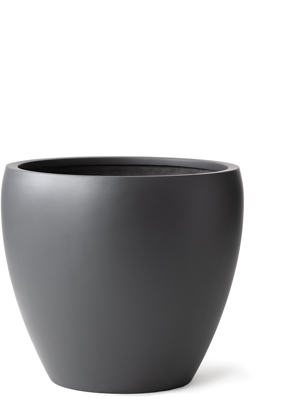 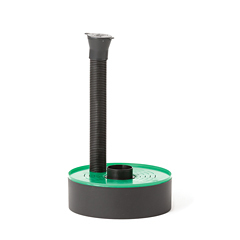 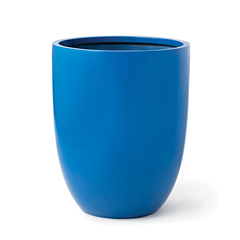 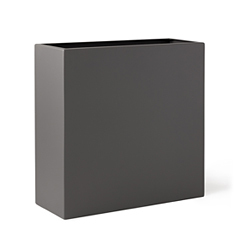 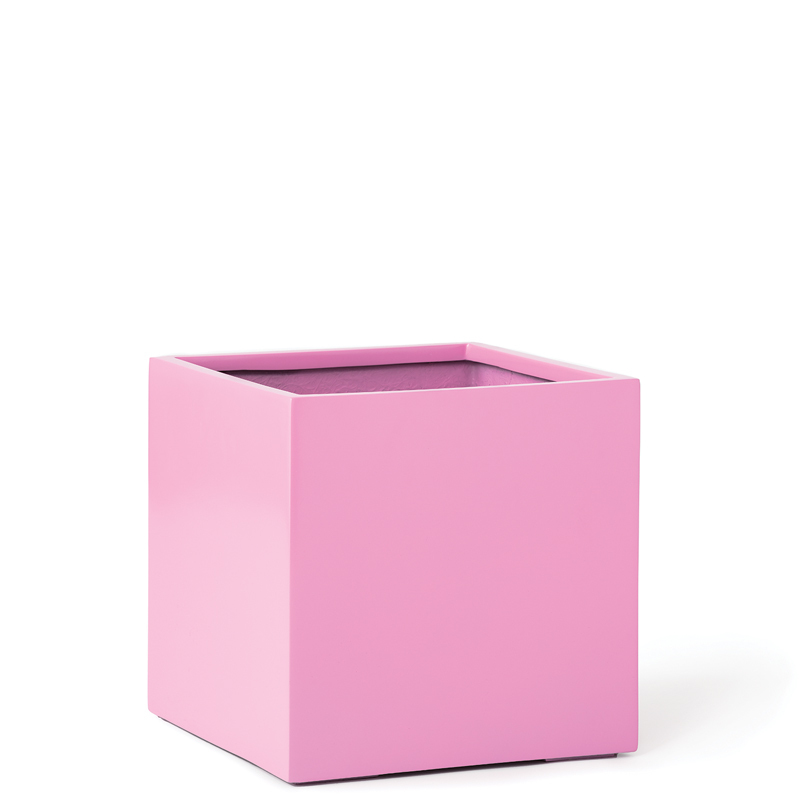 Create a sensation with the dramatic Cube planter. 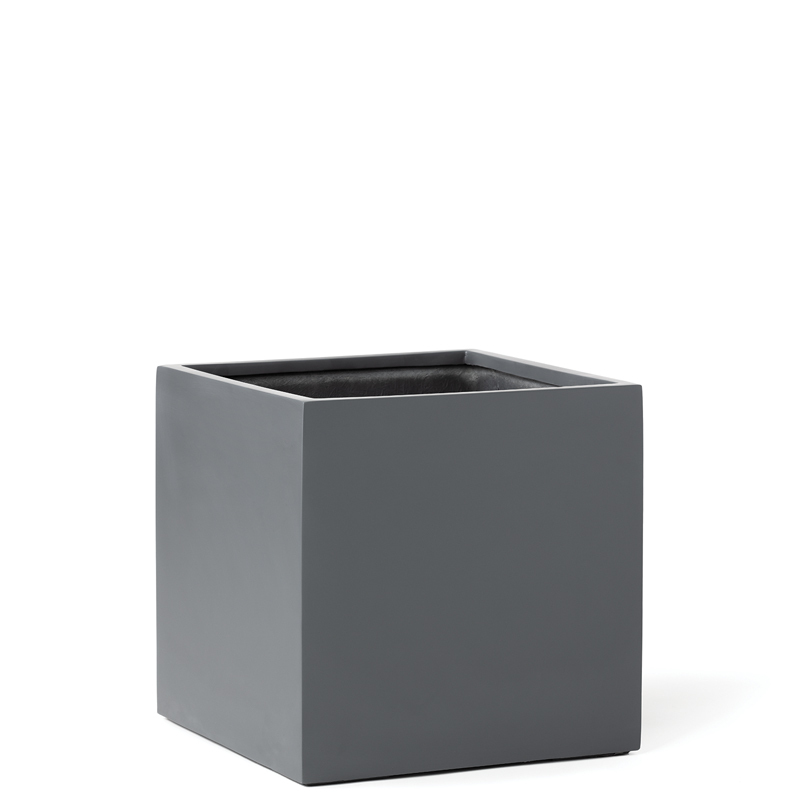 Available in a wide variety of sizes, these painted fibreglass cube planters place your plants in the centre of attention, surrounded by symmetry. 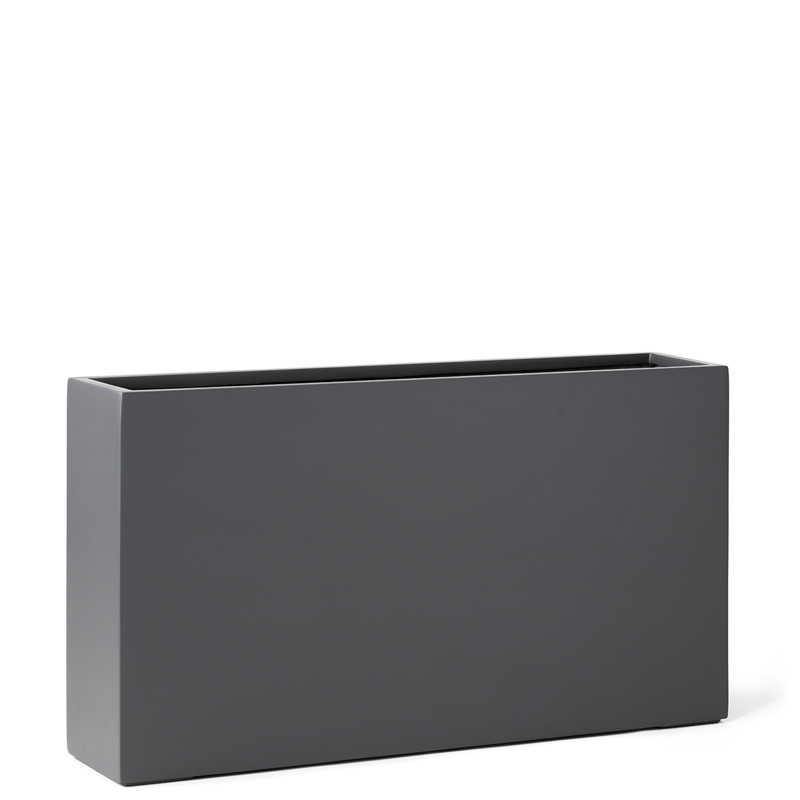 Used in groups, these planters create a linear, right-angled design that begs the question — why would anyone ever want to think outside the box?